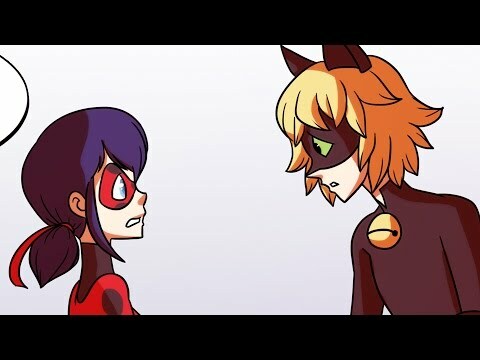 " What about ladybug?" Chat Noir asked.
" That&apos;s not important right know, your Adrien the guy I&apos;ve urggg!" she responded. Adrien couldn&apos;t respond at all. How long had he stared at the the ladyblog wondering who she is? How had he not seen the similarities between the two? Adrien couldn&apos;t take it anymore " Plagg claws in" he detransformed  and then kissed her. He loved her so much he couldn&apos;t take it." 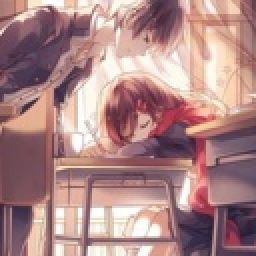 Princess you&apos;ve made me so happy, I really do love you with a all my heart." 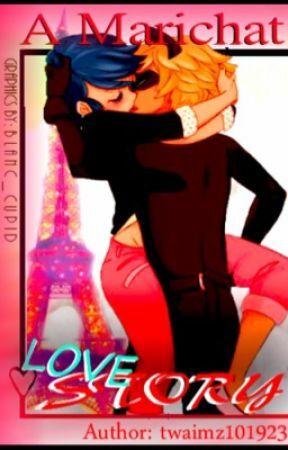 " I love you too Adrien, I just hope you aren&apos;t dissapointed. I&apos;m not special like ladybug I&apos;m just plane old Marinette, nothing special at all." she started to cry.